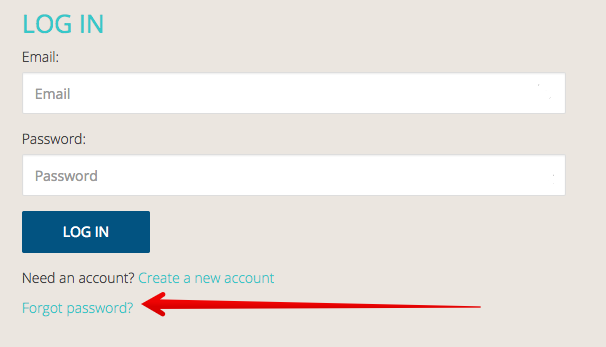 How do I reset my parent account password? 6. 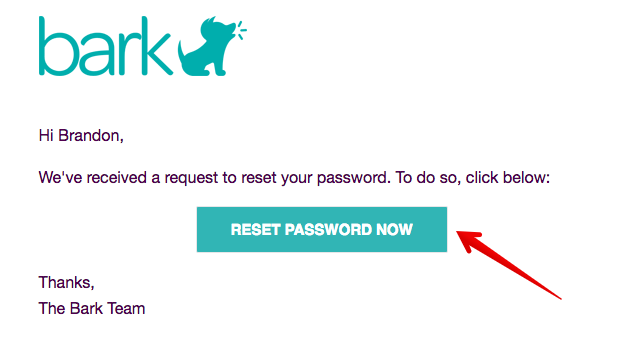 Enter your new password twice and click "Reset Password"